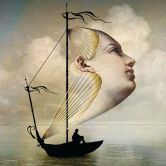 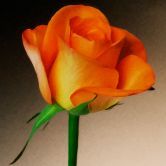 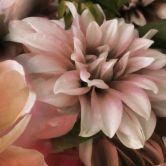 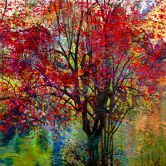 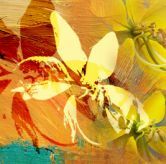 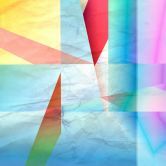 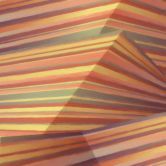 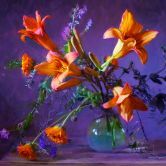 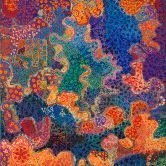 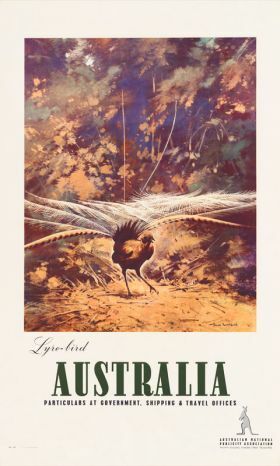 James Northfield is Australia's best known and loved graphic artist of the 20th Century. 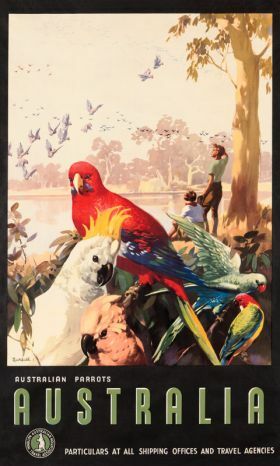 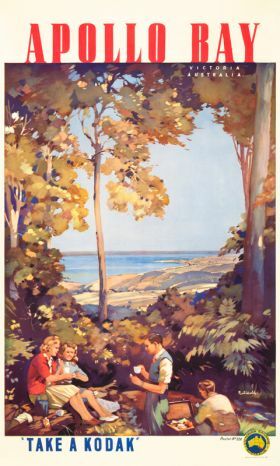 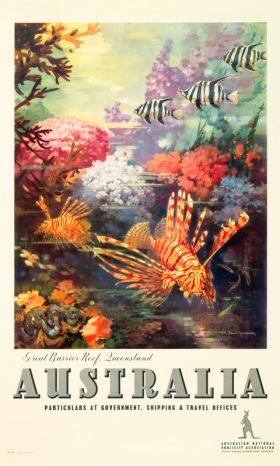 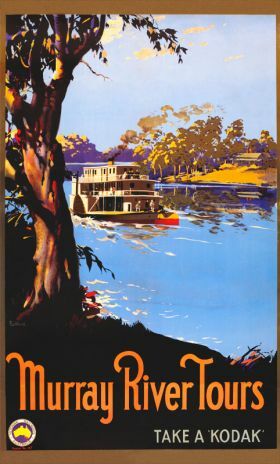 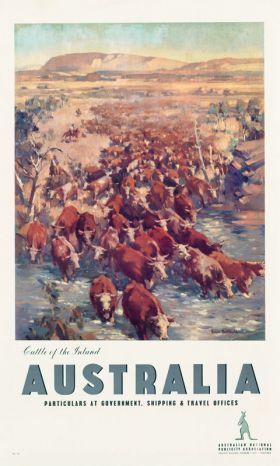 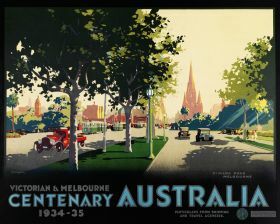 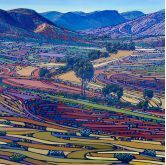 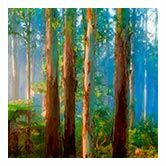 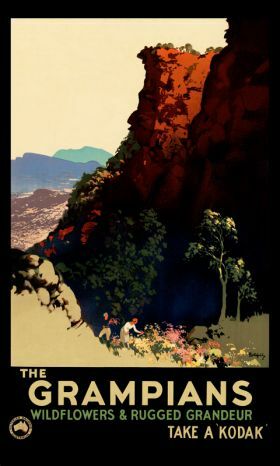 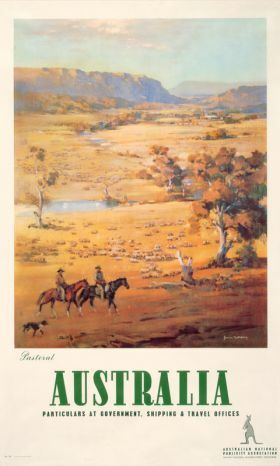 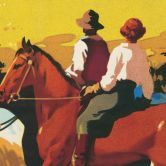 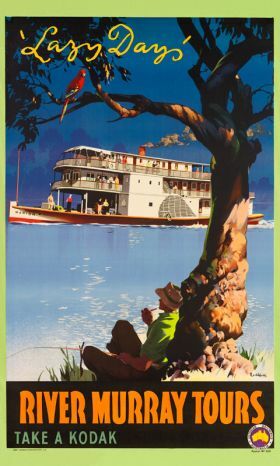 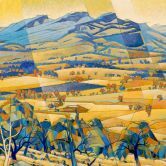 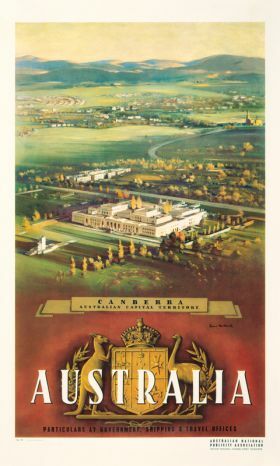 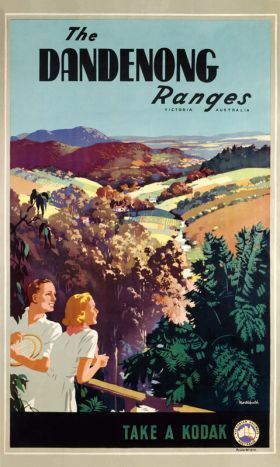 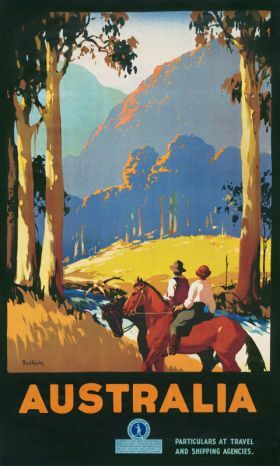 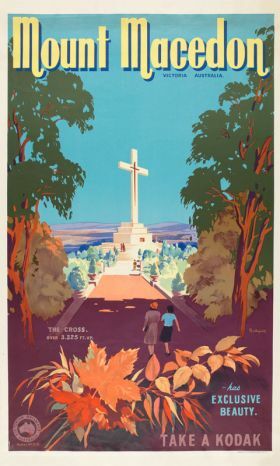 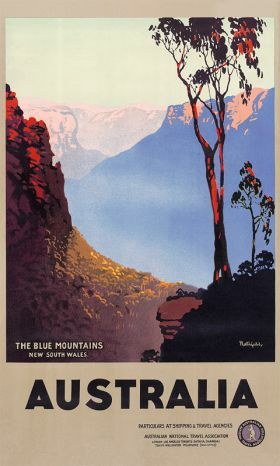 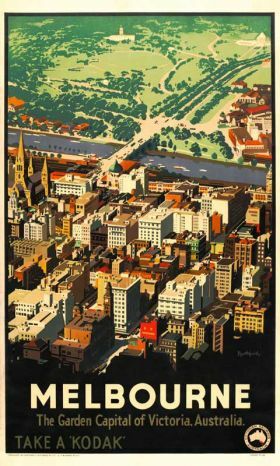 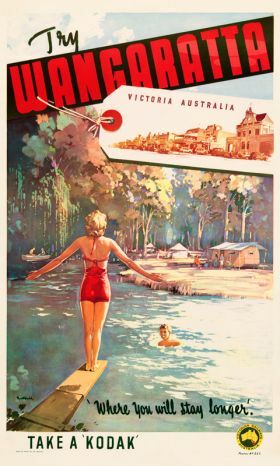 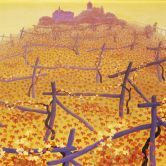 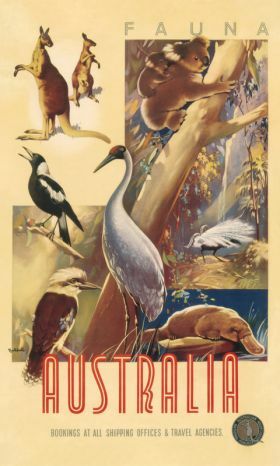 His work promoting Australia as a tourist destination captures the essence of Australian life during the 1930s and 1940s, showing a country proudly breaking the shackles of its colonial past to revel in its own unique attractions. 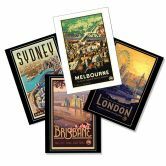 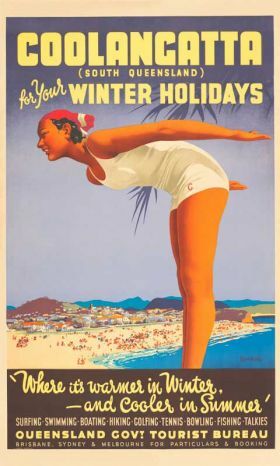 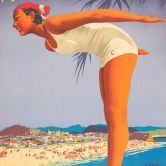 Northfield's posters are not only stylish examples of 'retro' design, but genuine historical documents, showing our most charming holiday destinations in classic, idealised fashion. 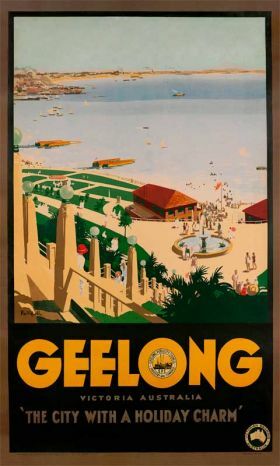 Although he was the most prolific and consistent designer of the period, Northfield did not produce designs for all Australia's best leisure precincts. 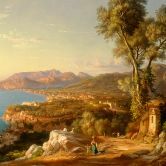 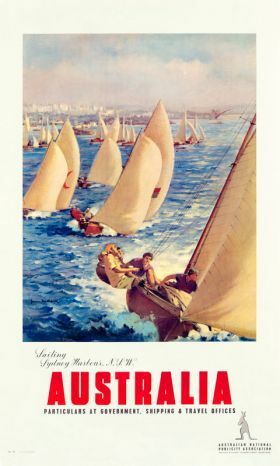 For example, his oeuvre lacks a classic view of Sydney Harbour. 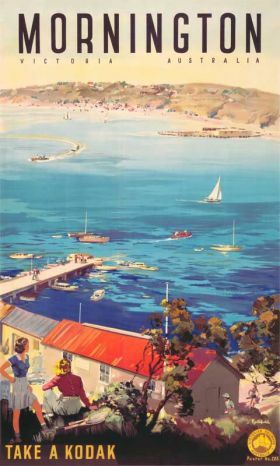 For a wonderful poster of the Harbour, check out our Vintage Portfolio gallery.